Congratulations on your engagement. We’re thrilled that you’re thinking about getting married in church, and want to offer you a deep and meaningful ceremony at the centre of your wedding day, with wonderful music, in a beautiful, holy place, where couples have made their marriage vows in the heart of the village for hundreds of years. according to the will and purpose of God. 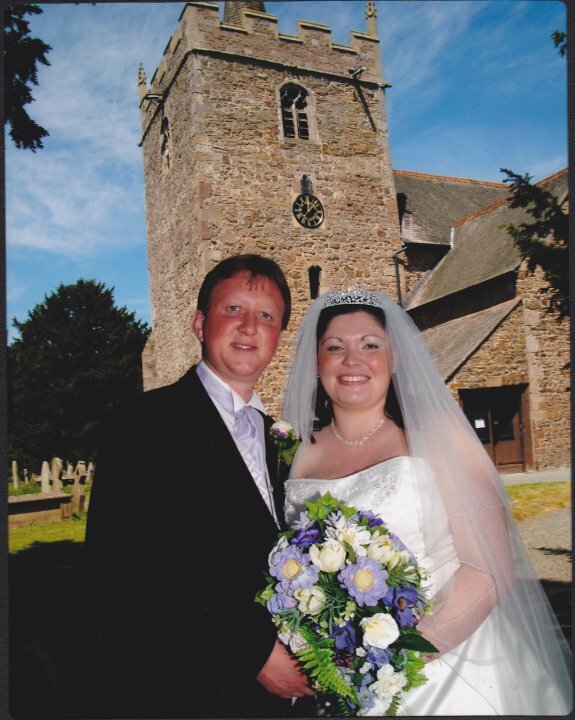 At a Church in Wales weddings the vicar acts as the registrar, and in most cases the church can deal with all of the legal requirements “in house” either by banns or ecclesiastical licence. This means you don’t usually need to contact the county registrar.